Enjoy after diner stronger drinks such as brandy and cognac with Luigi Bormioli’s masterpiece glass. The Michelangelo Masterpiece range comes from Italian glass experts Luigi Bormioli. 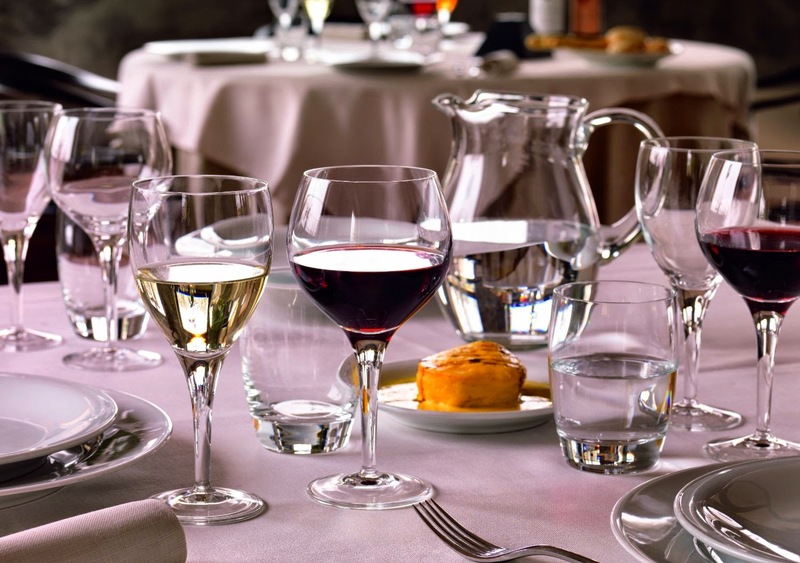 With over 180 years experience, Luigi Bormioli have been able to develop the best stemware and drinking glasses available. All Michelangelo Masterpiece glasses are made using an innovative new glass material called Sparx. Sparx was developed by Luigi and is exclusive to their glasses alone. Sparx Ultra Clear Glass is stronger and more durabel than ordinary glass plus more clear and transparent allowing for a better drinking experience. Sparx Ultra Clear Glass is as eco friendly as glass can be; it is completely lead and heavy metal free. All Michelangelo Masterpiece items have drawn seamless stems and laser cut fine rims. Product details Sparx Ultraclear Glass - Strong & more durable than ordinary glass Seamless drawn stems 39.5cl drinking capacity Laser cut fine rims.